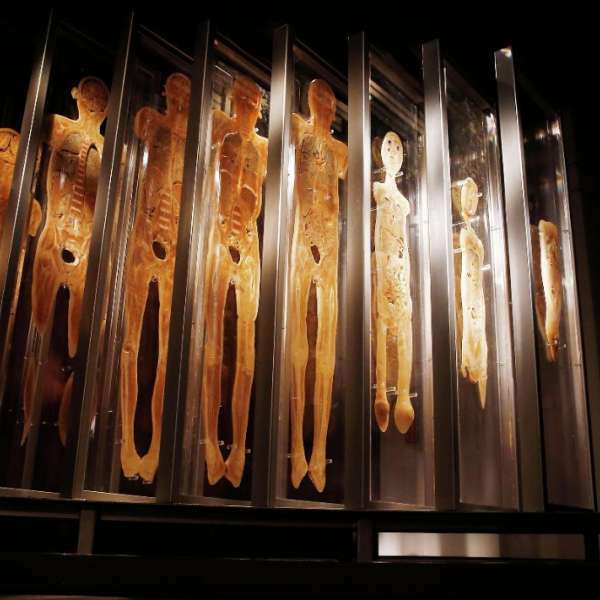 Bodies...The Exhibition has been experienced by more than 15 million people worldwide. 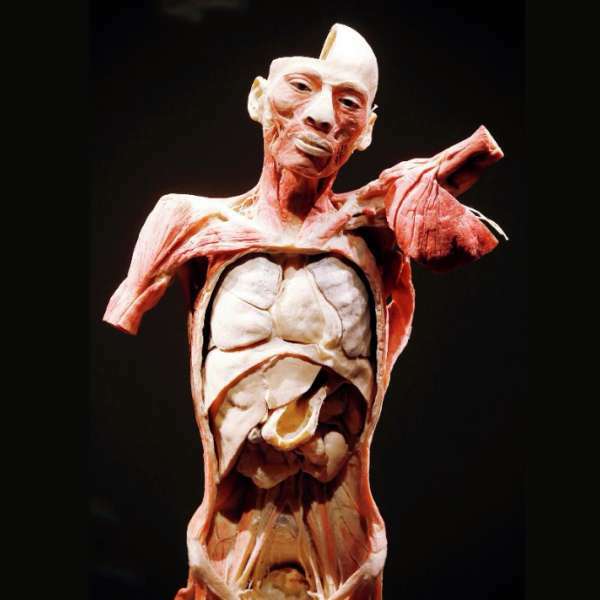 Using an innovative preservation process, the Exhibition showcases real full-bodies and organs, providing a detailed, three-dimensional vision of the human form rarely seen outside of an anatomy lab. 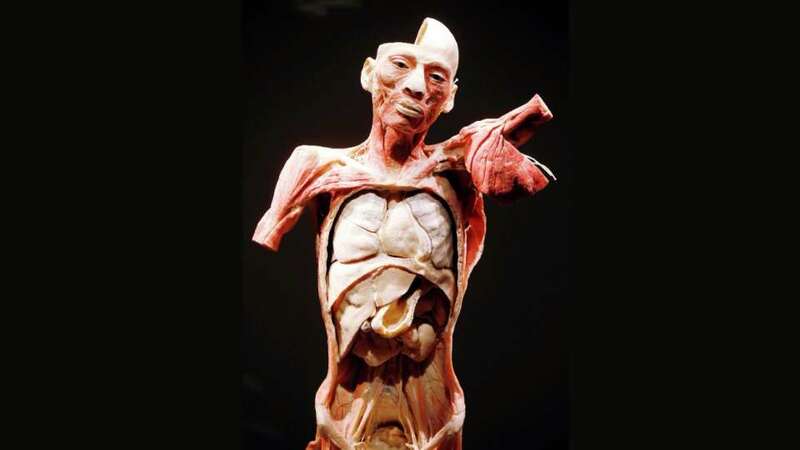 The Exhibition showcases 13 whole-body specimens and more than 260 organs and partial body specimens. 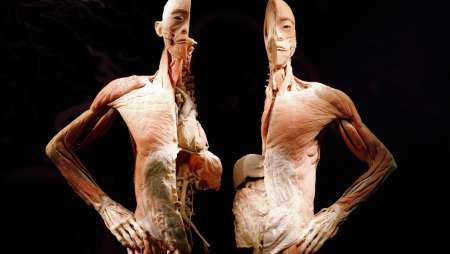 These real human bodies have been meticulously dissected, preserved through an innovative process. 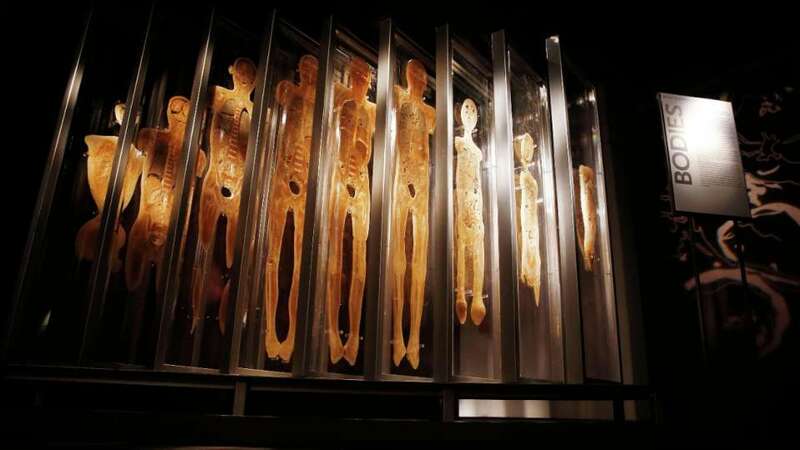 The bodies are respectfully presented, giving visitors the opportunity to view the beauty and complexity of their own organs and systems. 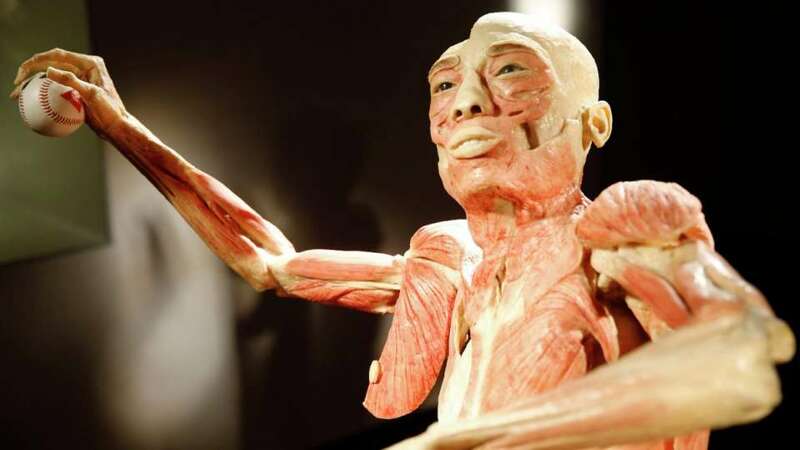 The Exhibition provides an up-close look inside our skeletal, muscular, respiratory, and circulatory systems. 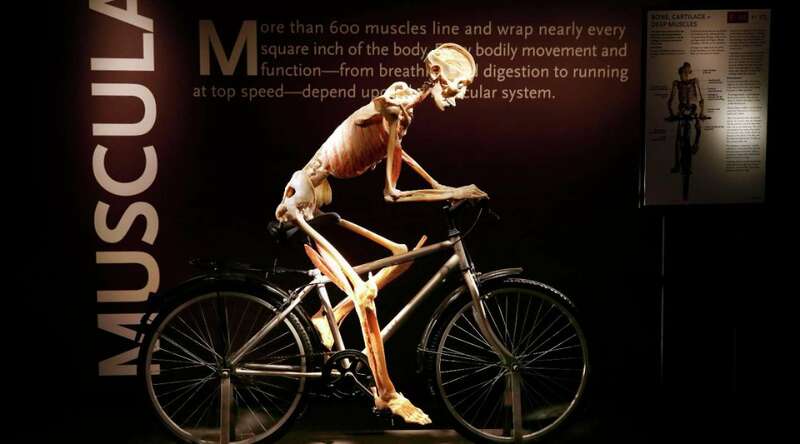 Authentic human specimens illustrate the damage caused to organs by over-eating and lack of exercise encouraging healthy lifestyle choices. A healthy lung is featured next to a black lung ravaged by smoking in a vivid comparison more powerful than any textbook image. 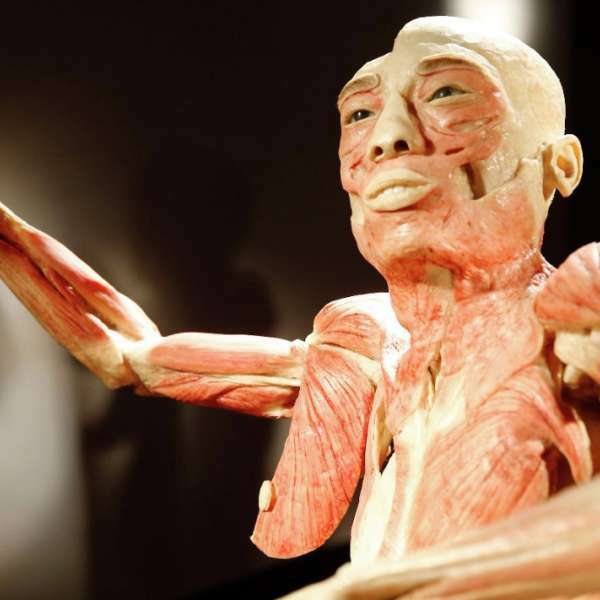 Our award-winning BODIES…The Exhibition Teacher's Guide is divided into two sections. First, you will find the Guide to Student Learning with experiential classroom activities aligned to Nevada, California, Arizona, and Utah Academic Standards. Next is the Guide to Exhibition Galleries, a road map to follow when you visit the Exhibition with your school group. To receive your free Exhibition Teacher’s Guide, go to this link and submit your request. Audio guides are available weekdays, weekends and holidays for $5.00. * Prices do not include taxes or service charges. Our venue management reserves the right to refuse any non-valid discounts or offers at the box office. For questions concerning your offers, please address them with the provider. ** Combo tickets include both BODIES...The Exhibition and Titanic: The Artifact Exhibition and are available at the box office only. Large packages, shopping bags or back packs. Please contact 702.262.4230 or email bodiesluxor@prxi.com for group sales pricing. Are you a Las Vegas resident? Come Visit The Luxor Box Office and present your IKEA Family card. You will receive $7.00 off an adult and/or child ticket to Titanic: The Artifact Exhibition and/ or BODIES…The Exhibition, plus free audio guide. *This offer can accommodate up to 6 people per exhibit. 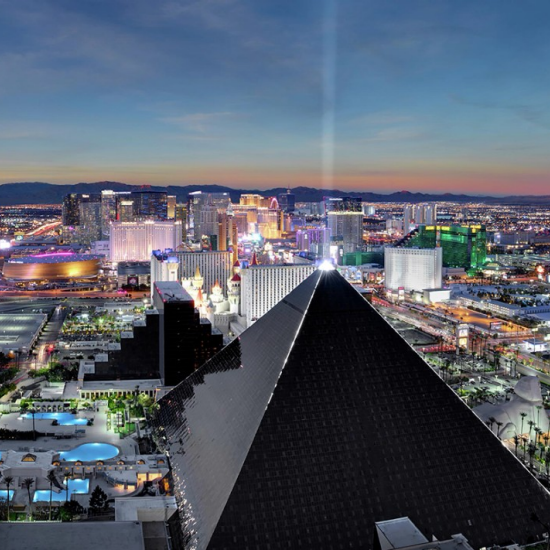 All Luxor shows and Exhibits can be purchased at all Luxor Box Offices. *All bags are subject to search. Backpacks, luggage or like items are strictly prohibited in the show room. Absolutely amazing! Very informative and comprehensive. It should be mandatory for every person to visit this exhibition. 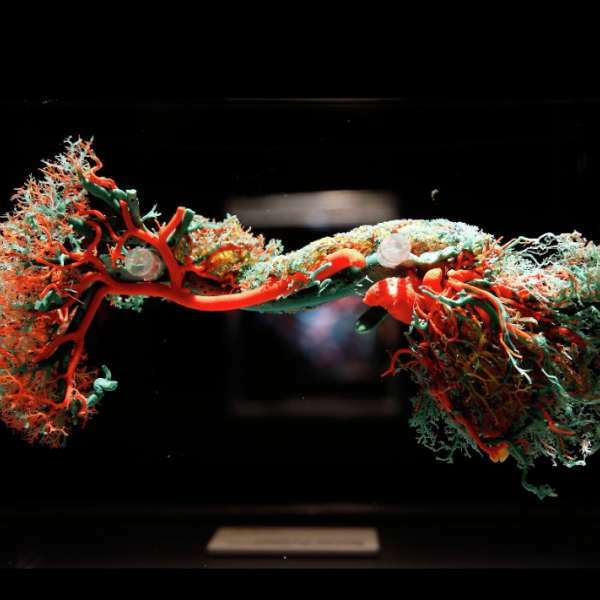 It is impossible to walk through this exhibit and not be caught speechless by what we see in every room, whether you have a real liking for science or not. 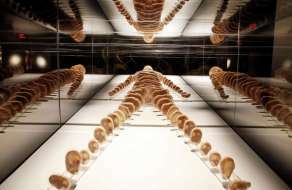 As a physician in training, I have already experienced the deep sense of being so uniquely intimate with the human body. 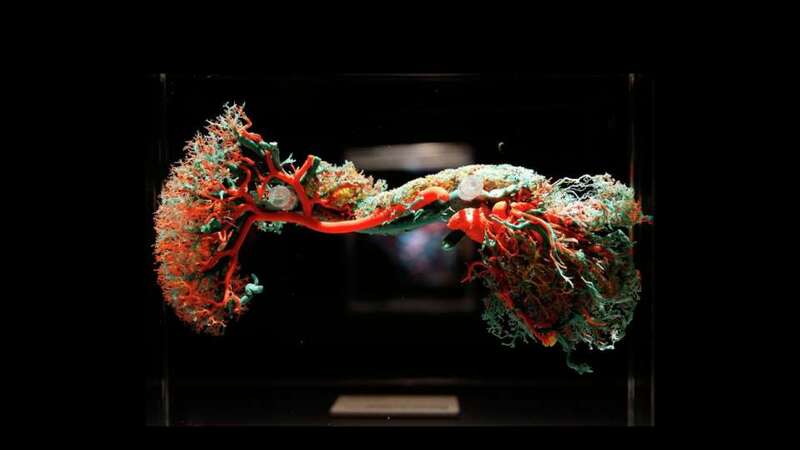 I absolutely love that others are able to share a piece of that wonderment through this exhibit. I applaud the ingenuity and taste that clearly went into this remarkable project. This exhibit is a great tool of knowledge. It allowed me to understand the issues and health problems of friends and family members. Just amazing! Thank you. Great display. Very interesting staff, very helpful with explaining features! Amazing Exhibit! Been waiting a long time to see this. Worth the wait.